We are a friendly group of mums, dads, grandparents and carers of children aged 0 to 5 years old. New families are welcome to join us. 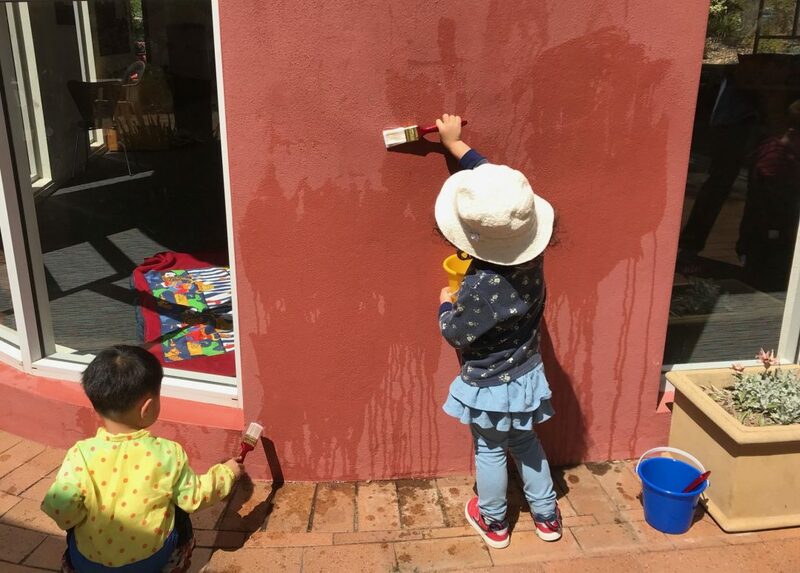 On a typical morning, the children enjoy free play, followed by a time of singing, dancing, stories and a craft, all centred around the theme of the day. Parents/carers are encouraged to join in. The children then enjoy riding bikes outside in our fully fenced courtyard garden, often with chalk drawing, bubbles or water painting. Families are encouraged to bring a piece of fruit for the children to share. Morning tea is provided for the adults. Pearce Playgroup is a ministry of St George’s Anglican Church. Our program sometimes includes simple songs and stories that teach children about God. All helpers have a WWVP Card and have completed an approved Safe Ministry Course.